They say preparation is the key to success. It can also be the key to survival offshore! 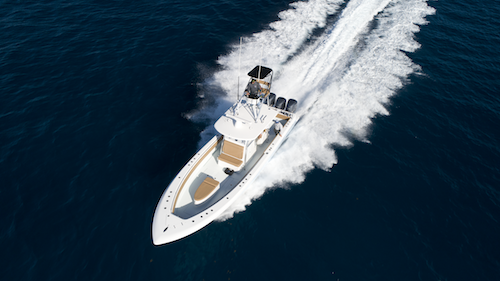 Most every boat on the water has several thru hull fittings to accommodate high speed pickups for baitwells, saltwater washdown pumps, underwater lights and more. What would you do if one of those fittings broke offshore? Captain Mark Lamb of team Doing it All/Hardway shared a very clever and simple idea with us.